Take on construction projects with confidence, backed by a competitive-rate 1st National Bank Construction Line of Credit. We work hard to solidify competitive rates and repayment consistent with your unique situation. Without fail, things always come up during the construction process. 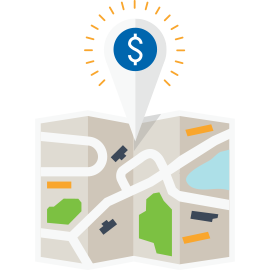 Anytime access to funds helps you meet these ongoing, unexpected expenses without the hassle of reapplying.